Next stop: Denver! Qbix Accounting Solutions will be at the Meals on Wheels 2017 Conference and we hope to see you there. We are supporting the important work you do for our communities by supporting your conference as an exhibitor. Meals on Wheels 2017 Conference and Expo – Stop by Booth #326 for the answers to your accounting problems and also a chance to win a $100 Amazon gift certificate. Please come by and say “hello” to Jennifer and Rocky at Booth #326 – we’d love to find out about your challenges when it comes to accounting. 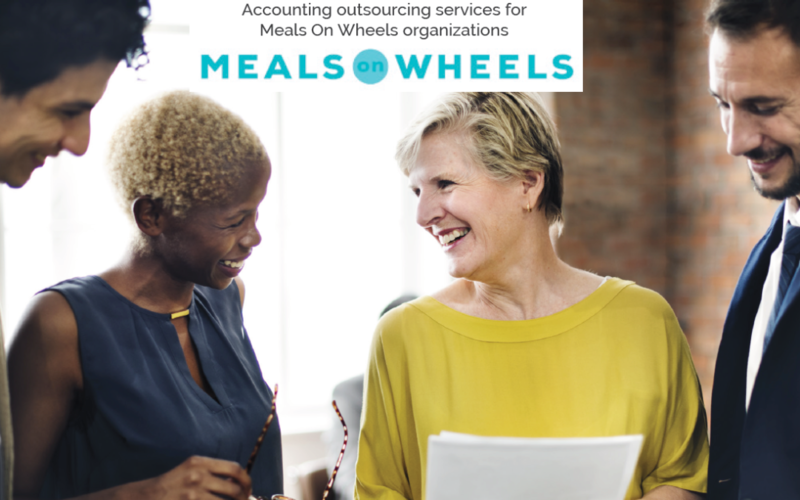 We can share with you how we’ve helped other Meals on Wheels organizations bring order to chaotic accounting efficiently and affordably. Contact us anytime at info@qbixas.com or call us for a free consultation at 478-787-0532.